The Denis Wick DW5506 trumpet/cornet extending tube mute is part of the popular Denis wick brass instrument mute range. 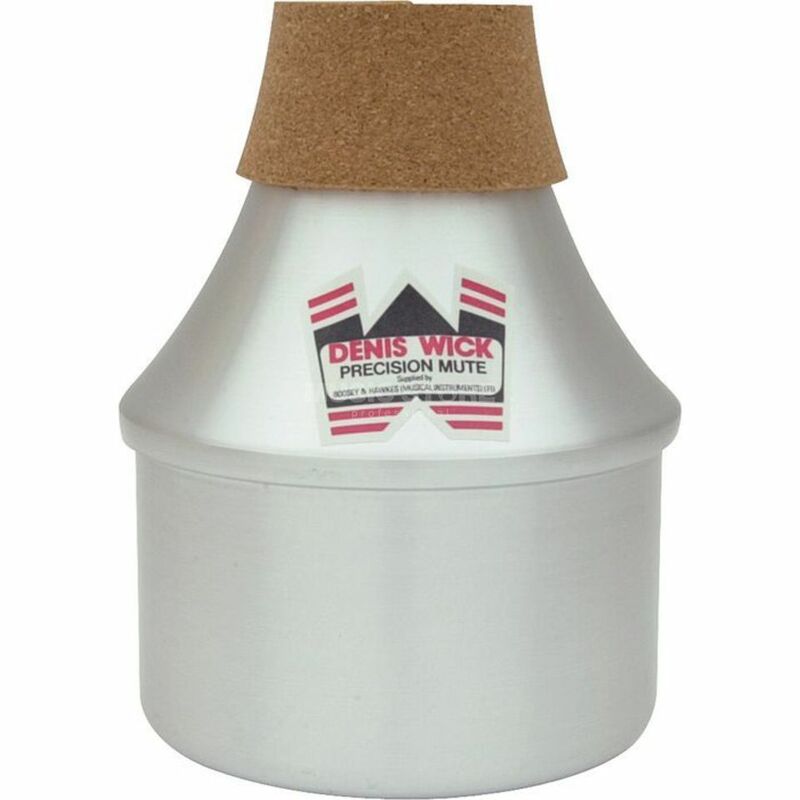 The Denis Wick DW5506 trumpet/cornet extending tube mute has great intonation with the tube in, extended and removed. The well crafted E.T mute has a great tonal quality in all ranges and ideal if you require that Miles Davis sound.